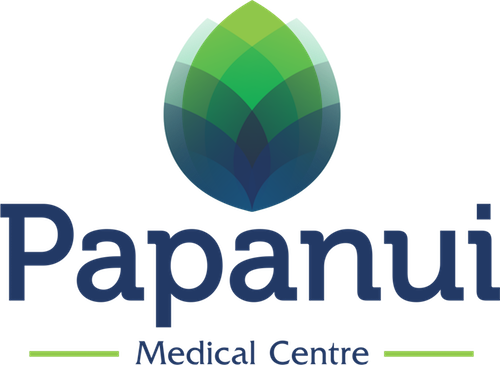 Linda joined Papanui Medical Centre as a part-time GP in 2005. 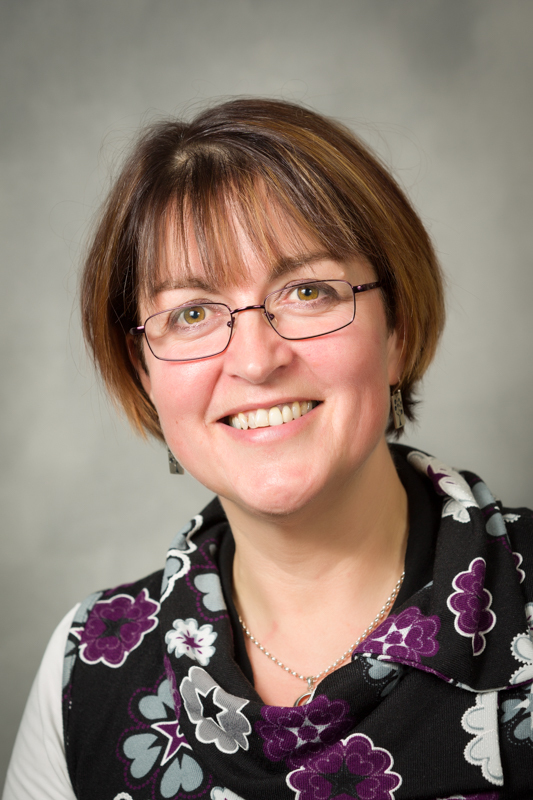 After graduating in Scotland and undergoing general practice training in England she then emigrated to Gore in 1997. She worked in both Mataura and Gore before her shift to Christchurch, which she sees as her long-term home. Linda’s special medical interests are in child health, women’s health, cardiology, and nutrition (presently she does not do minor surgery operations). She has an NZ husband and family to whom she is committed for the rest of her time! Her outside interests are in tramping, circuit training and cycling. Linda works half-time, over four days a week, but normally not Tuesdays.